A family weekend getaway in the great outdoors can do wonders for everyone, kids and adults alike. 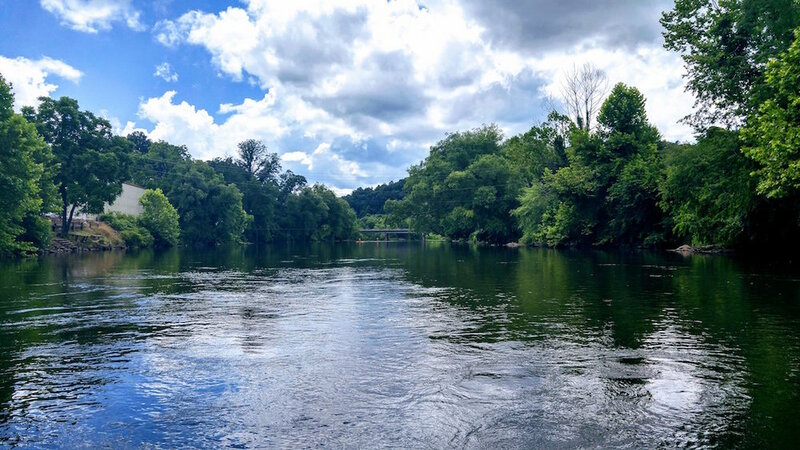 Enjoy easy scenic hikes, float a river, try apple picking or antiquing, go mountain biking, pitch a tent, or explore the local shops along a charming Main Street. 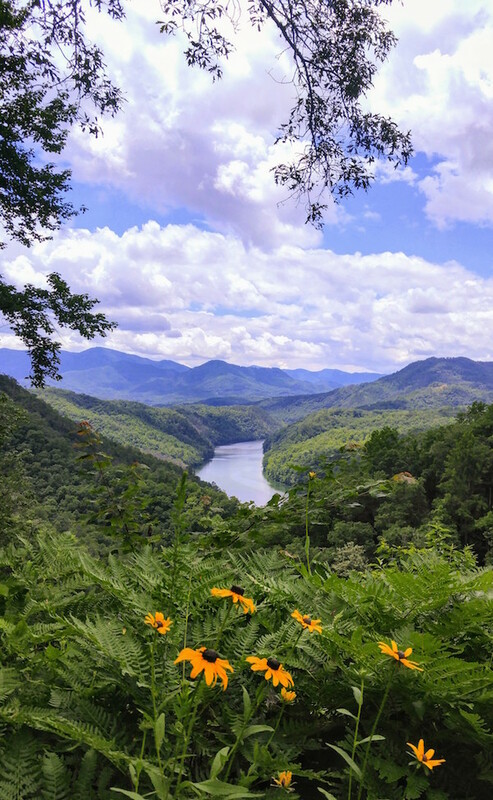 The North Carolina mountain towns of Asheville, Brevard, and Bryson City provide the perfect combination of outdoor fun, terrific local restaurants and craft breweries, and charming downtowns. Too busy to read through a million blogs and guidebooks to plan your family’s much needed weekend getaway? This guidebook has everything you need to know: where to sleep, eat, and play along with tips that keep everyone happy. All organized for you into detailed day-by-day plans. This guidebook recommends family-friendly lodging choices including hotels, specific condo and cabin listings offered on VRBO, and camping options for each town. We tell you the best area to stay to minimize driving or walking distances and maximize convenience to recommended restaurants and activities. Knowing where to stay is a huge part of making a trip a success. Local dining establishments are highlighted. The kind of places where children are welcome but the restaurant isn't necessarily geared primarily towards kids. You won't find many restaurant chains in our itineraries, just good local food mirroring the destination's culture. This could mean a food truck, a pizza place, or a nice sit-down restaurant, but always delicious. If there are any local brews, wines, specialty foods, or coffee houses around, we'll mention those too. The organization of each day has been thoughtfully planned in order to group activities together by proximity, ideal time of day to visit, and the best nearby dining choices. It’s all been laid out for you, along with directions, maps, travel tips, links to more info, and more. We cover the most worthwhile activities to do in a destination (based on our own family’s reviews) without forgetting that vacations are meant to be fun and relaxing, not a list to be checked off while hauling around whining children. You’ll find plenty of outdoor activities for the family as well as cultural and historical sites unique to the destination. 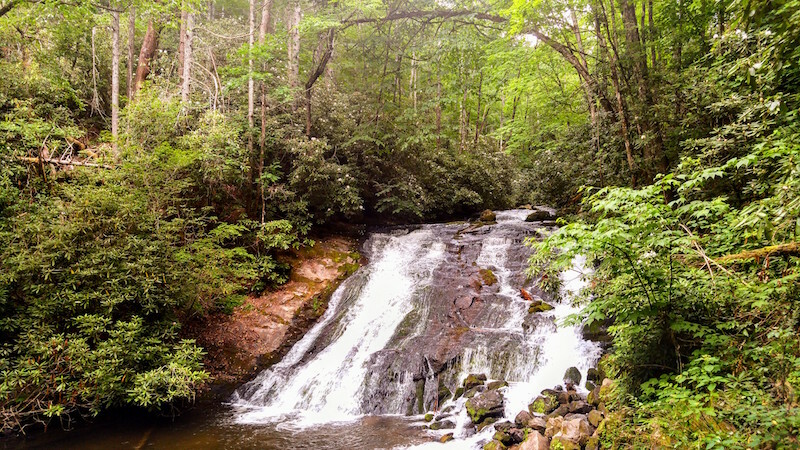 Our itineraries include easy hikes, bike rides, and float trips that have been selected for their kid-friendly length and ease of difficulty as well as their scenic beauty. (Always worth it!) We are all about getting families outdoors, so we include as much fresh air as we can in our itineraries, whether it is a day-long trek in a national park or just the location of a fantastic playground perfect for a break from sight-seeing. Learn all the details you need for an enjoyable family weekend getaway. We've put in the hours to research a fantastic trip, our own families have loved them, and we provide all you need to experience the same. Still prefer the feel of a book? A paperback version is available on Amazon.